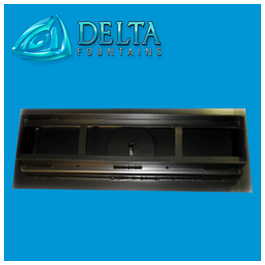 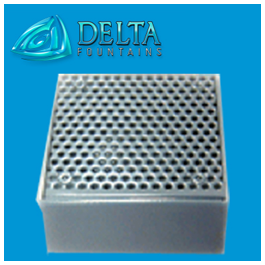 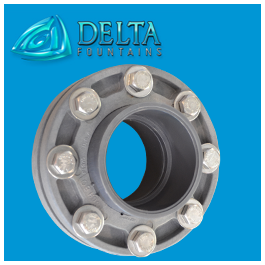 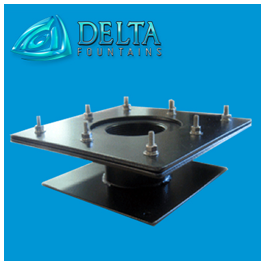 The Custom Drain Fitting is stainless steel fabricated and can be powder-coated if desired. 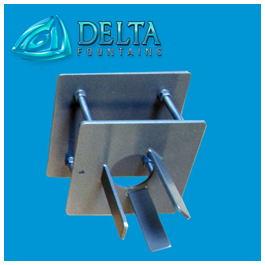 They are available in various sizes and can include a membrane clamp for pond applications. 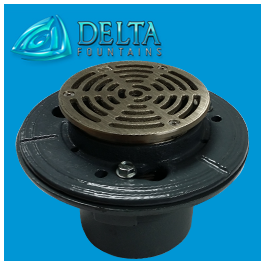 For more information about these fittings, or to design a custom fitting, contact us today.